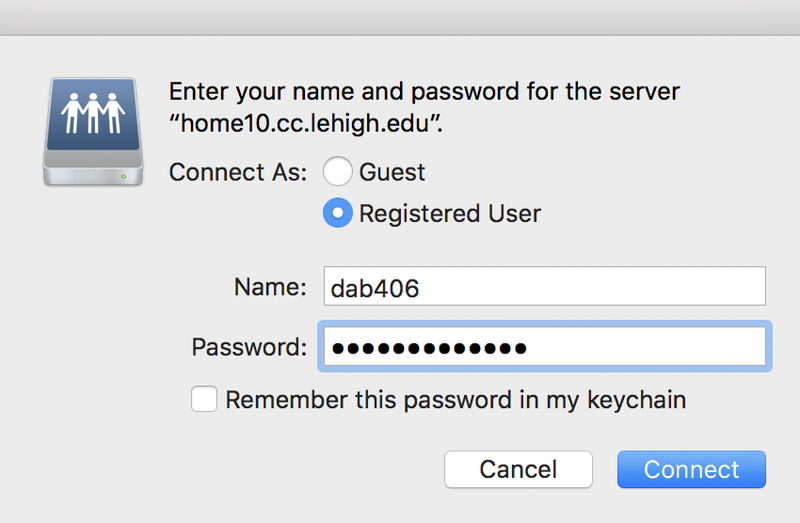 First, manually mount the desired drive(s) using the instructions at Access Personal Network Storage (H-drive) on macOS or Access Departmental Network Storage (I-Drive) on macOS, making sure to specify Remember this password in the final connection step. 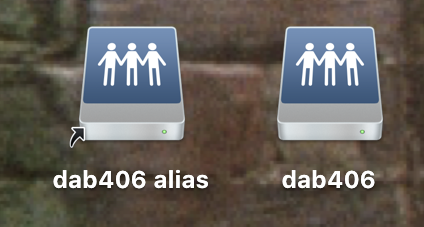 Next, Follow the instructions in Create a Desktop Alias to a Network Storage Space in macOS. 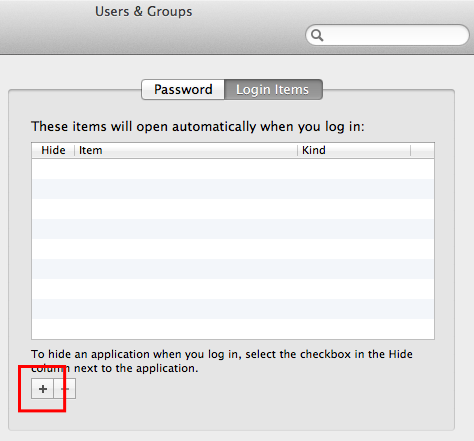 Select Users and Groups (for some versions of the MacOS, this may be labeled Accounts). Select the Login Items tab. Click on the plus sign (+) to add a new login item. Navigate to your desktop alias, select it, and click Add. The item should appear in the list. 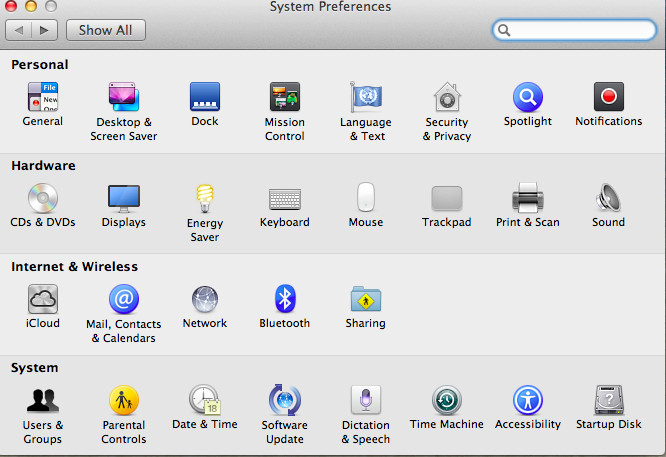 Finally, close the System Preferences window, and select Restart from the Apple menu to test.